Itâ€™s been almost 18 months since Quinton Hazell came home. 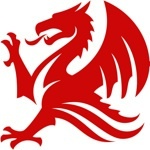 After 24 years in US ownership, in February last year the independent aftermarketâ€™s oldest and most famous brand returned to British soil when it was bought from Affinia Group by Klarius. It was a move that made the industry sit up and take notice: here was a relative newcomer to the aftermarket, a specialist in exhausts, taking on one of the biggest names in the sector. When Wilson and his team bought QH, the company wasnâ€™t in great shape. It was trading off its heritage but losing money. But while Wilson was realistic about the challenge of restoring it back to its former glory, he wasnâ€™t daunted. Klarius, having already turned around Â£7 million losses within a year of buying Arvin Meritorâ€™s aftermarket emissions division in 2007, had been waiting for an opportunity to grow. â€œWhen QH came up for sale, we jumped at the chance,â€ says Wilson. â€œIt was just an unbelievable fit. 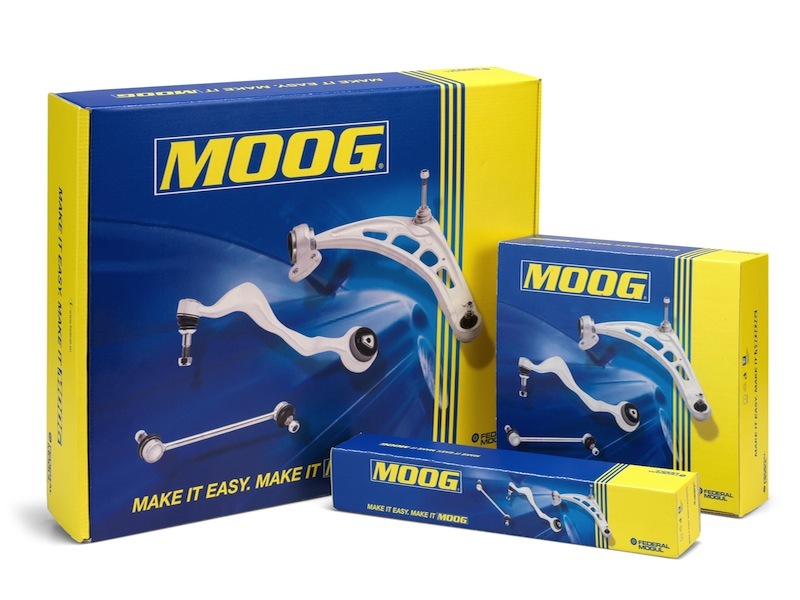 We needed to expand our parts range, and itâ€™s just such a great company. â€œQuinton Hazell, like Arvin Meritor, had been neglected,â€ says Wilson. â€œAs with most companies when the parent decides theyâ€™re going to sell, the first thing they do is stop investing. And in the automotive sector, if you stop investing, you start losing market share because investment in this sector is all about new parts. Itâ€™s all about keeping up with demand. But thatâ€™s not difficult to remedy, is it,â€ he says in true down to earth Wilson style. â€œIt just takes a good lump of investment and some clear focus. â€œQH had a massive set of loyal customers but they were getting a little brassed off with this big sleepy giant that just wasnâ€™t working properly. When you buy an old house, you have to knock a few walls down, and that applies to business too. Youâ€™ve got to strip it back to solid foundations, and then you start building. â€œAt QH, there were some big walls to knock down,â€ he admits, â€œbut what we found was a company full of frustrated people who just wanted to get the hell out there and do the job properly. Theyâ€™d been restrained from doing that. Within 48 hours of the acquisition, we visited all the plants and spoke to every set of managers, and we said: â€˜your handcuffs are offâ€™. 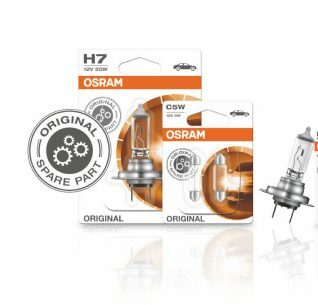 As an example of just how far Quinton Hazell had slipped back in the market, when Klarius bought it, QH hadnâ€™t produced a new part for two years. It had a lot of catching up to do, and in the last 12 months the company has brought 220 new parts to market, developed and manufactured at its UK and continental plants. Underlining this point, he recalls a conversation with a commercial fleet operator at an industry event the previous evening: â€œHe told me he was having to wait 16 weeks for a new valve for a tanker. Thatâ€™s 16 weeks that the vehicle is off the road. And why is it a 16 week lead time? Because the parts are being made in China.â€ Wilson is incredulous. At a time when many other suppliers are increasingly turning towards the Far East and other â€˜low costâ€™ countries for their production, it is a strategy that goes against the grain. But it appears to be working. â€œThe view that youâ€™ve got to get stuff manufactured in China because itâ€™s cheap is nonsense,â€ says Wilson. â€œItâ€™s nonsense because of the stockholding you have to take; itâ€™s nonsense because of the delivery times. It just doesnâ€™t work. â€œWeâ€™re very proud of manufacturing in the UK. People still say â€˜oh you canâ€™t do thatâ€™, and Colwyn Bay was a great example. When we bought Quinton Hazell, all of the employees at that plant had been told it was closing and that they would be out of work in 10 months. The parent had placed the contracts in China. We reversed that decision in the first 48 hours of owning the company. Quinton Hazell factories are now benefitting from the lean manufacturing techniques Klarius had already successfully applied to its existing emissions plants. â€œWe took what was historically the model in the UK and in the aftermarket of manufacturing large batches and turned that into very rapid changeover. So we have small batch production over a very very much expanded parts range. Since Klarius took over Quinton Hazell, it has invested some Â£5 million in getting it back into shape. It now boasts a portfolio of 100,000 part numbers and sells more than 90,000 parts every day. â€œThatâ€™s one Klarius part fitted every second,â€ says Wilson. Itâ€™s an impressive performance but Wilson and his team donâ€™t plan on stopping here. They have some ambitious growth plans. â€œThere are a number of ways you can grow your business,â€ says Wilson. â€œOne is to sell more product to your customers, and, as our customers grow, we do that. But the reality is that there are only so many exhausts, for example, that you can sell into one market. When you get to a certain critical mass, you start to see diminishing returns. â€œAnother way is to sell product to new customers, and there are a lot of emerging markets out there that we havenâ€™t historically been involved in. Russia, for example, is a market that has grown beyond all recognition in the last 10 years, and thatâ€™s a market weâ€™re looking at strategically. Turky is another. The company, says Wilson, is ready â€œfor growth modeâ€ again. It recently opened 16 new depots and distribution centres across Europe and there are more in the pipeline â€“ and he says Klarius is in discussions with several parties with regards to another acquisition. It is also expanding its product offering and eyeing new categories. Following the launch of rotating electrics in January, it plans to launch a full range of shock absorbers next month, which, says Wilson, will rival established players such as KYB and Monroe. And batteries and tyres are even being considered. â€œEveryone says, â€˜oh you canâ€™t do tyresâ€™, but you know, itâ€™s a range of part numbers that sits in a central warehouse and gets distributed out. From Klariusâ€™ birth as a small engineering company making flanges and brackets for exhaust manufacturers, it has come a long way. And Wilson is enjoying every minute of it.â€œI just love it. Itâ€™s a lifestyle, not a job. And everyone here is part of it. Weâ€™re making something very special. Itâ€™s sad isnâ€™t it,â€ he grins and shrugs happily. He looks like a man who has found his niche in life. â€œQH is 65 this year,â€ he continues. â€œAnd what a man Quinton Hazell was. He fought the car manufacturers and he won. He was just so revolutionary for a man whose company made bits for cars. And I just love that â€˜stuff you, Iâ€™m going to do itâ€™ attitude. When Klarius bought Quinton Hazell, itâ€™s turnover leaped to â‚¬350 million overnight. And Wilson has pledged to double it again by the end of 2012. Itâ€™s a bold statement but he is determined to make the Welsh dragon great again. Sir Quinton, one suspects, would be proud. Garages under threat: will the MOT schedule be changed? Nine months on from the Governmentâ€™s first tentative suggestion that an MOT regime review was on the cards, there is still no sign of the elusive consultation. But a shock announcement by the Secretary of State for Transport last month has jolted the industry into action. Of course, quiet conversations with Government officials have been going on behind the scenes for some months; the industryâ€™s representatives have been busy making friends in the corridors of power and dropping heavy hints about the disastrous consequences of mucking about with the testâ€™s frequency. And it did seem that friends had been made. Mike Penning, the Under-Secretary of State, graced the Retail Motor Industry Federation with his presence at its Annual Dinner just six months ago, where he reassured members of the trade that he was on the automotive industryâ€™s side; indeed, he was one of its biggest fans. So the revelation by Transport Minister Philip Hammond that the Government will, after all, be consulting on proposals to adopt a new test frequency was something of a bombshell â€“ the warning sirens sounded immediately, forcing all the major trade bodies to adopt attack positions. CAT understands that three regimes will be consulted on: 4-1-1 (first test at four years, consecutive tests annually); 4-2-1 (first test at four years, second two years later and annually thereafter); and 4-2-2 (you get the picture). More shocking is that retention of the current tried and tested 3-1-1 regime appears not to be on the table at all. Independent Automotive Aftermarket Federation member Richard Small, who runs Pentland Component Parts in Edinburgh, was equally horrified at the announcement. â€œYes the MOT tests cost just over Â£50 but thatâ€™s not a lot to pay for a Government-approved safety check,â€ he said. â€œI say if safety-critical parts such as tyres and discs need replacing then they need replacing. Reducing the frequency of the MOT test wonâ€™t change this fact, and you canâ€™t blame the annual MOT for it. Itâ€™s an argument neatly illustrated by another IAAF member, Richard Stock of Marathon/ Benchmark Distribution. He wrote to his MP, Theresa Villiers, to register his concerns and enclosed a copy of the VT30 failure form for his familyâ€™s Vauxhall Zafira, which highlighted two â€œdangerous itemsâ€ that he was thankfully able to put right before a potential accident could happen. It doesnâ€™t take much logical analysis to conclude that extending the gap between MOT tests will result in fewer defects being identified, and failed or failing parts putting the vehicleâ€™s safe operation at risk for longer. Richard Edy, director of the National Tyre Distributors Association, points out that, as with most other components, the vast majority of motorists do not inspect their tyres regularly â€“ if at all â€“ and for many, the annual MOT test is the only time that they are examined. Edy cites figures from the Tyre Industry Federation, which show that 12 percent of tyres are illegal when they are replaced and that under the present 3-1-1 system, there are already 2.3 million tyre-related MOT failures every year. â€œA move to 4-2-2 would inevitably lead to more tyre-related failures and an increase in accidents, injuries and fatalities. Already 216 people are killed or seriously injured every year in cases where tyre defects are reported and this figure would be bound to rise. VOSA statistics show that in 2009, tyres were responsible for 14.8 percent of all Class 4 failures and advisory notices; brakes were a problem for 25.3 percent of vehicles; and suspension components for 18.9 percent. The fact that these safety critical parts were identified as being dangerous at test means their risk to road safety was removed. In 2008, an investigation by the Department from Transport estimated that moving to a 4-2-2 regime would result in 400 extra road deaths a year. Just three years later, a new report commissioned by the Coalition Government has slashed this figure. The Transport Research Laboratory has downscaled the likely death toll by an arguably unlikely 92 percent. In its report, it states that there have been considerable technological advances in vehicle safety, emissions and reliability and that vehicle assemblers now issue new car warranties for longer than the traditional three year period. It also notes that vehicle defects are calculated to be a contributory factor in 3 percent of accidents in the UK. Vehicle defects, it says, are an â€œinfrequent causationâ€ of accidents, although it does concede that there is insufficient vehicle accident investigation data to properly support this assertion. The IAAF makes the point that while the DFTâ€™s 2008 research was based on statistical analysis and input from outside experts, and then quality checked by the Cabinet Office, that the TRL research was â€œhurriedly completed and has not been subject to any quality reviewâ€. So whoâ€™s right? Whose version of likely events do we trust? Is it a case of political spin; of lies damned lies and statistics? In CATâ€™s view just one extra road death would be too much. Surely we should be looking to reduce deaths rather than feigning grim acceptance at a few more, while sweeping those inconvenient bodies under the carpet. The road safety factor is clearly of great concern, but there is also a financial element to lengthening MOT test intervals. Moving to a 4-2-2 test regime would be devastating to the UKâ€™s 20,000 testing stations. It would halve the number of MOT tests conducted in the UK, which means half the amount of current revenue being earned by garages. Back in 2008, the Department for Transport recognised that Â moving to a 4-2-2 system could lead to up to 40,000 job losses across the UKâ€™s MOT network. And the effects will be felt far more deeply by independent garages than their franchised counterparts. Around two thirds of all vehicle safety checks are carried out by the independent sector. Of course, itâ€™s not just workshops and technicians that would feel the pinch. With around 13 million Class 4 vehicles alone failing the MOT test each year, that adds up to an awful lot of parts that simply wonâ€™t be required. Abandoning the annual test would wreak havoc right across the independent aftermarket. We simply canâ€™t let it happen. 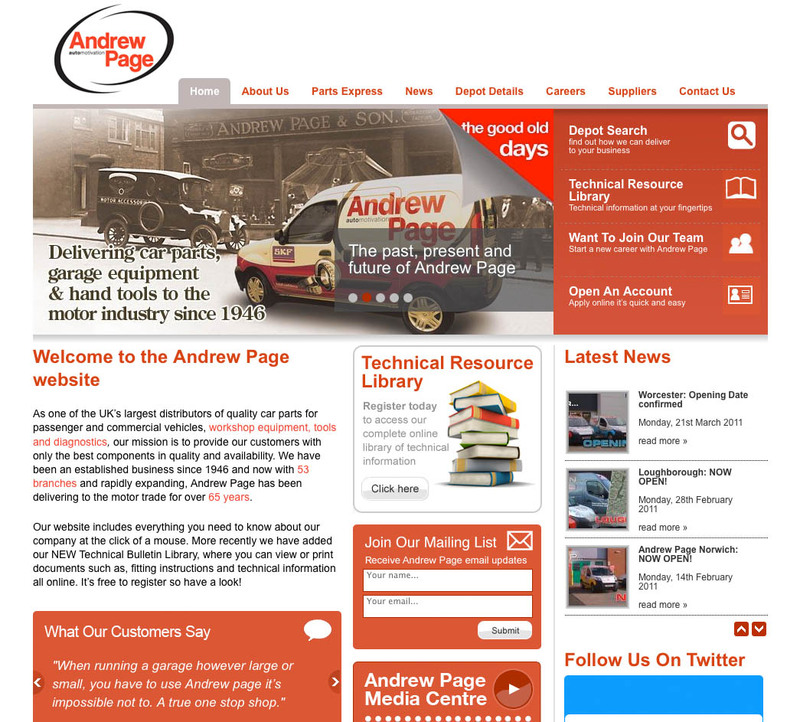 Andrew Page, the northern-rooted but south seeking factor chain, has opened new branches in Norwich and Loughborough. The additions take the UK network to 53 branches and a customer base of more than 10,000. The Loughborough depot is the factorâ€™s first â€˜Expressâ€™ site â€“Â a satellite operation supported by major branches nearby. â€œThe introduction of Express depots marks a major step forward for the company in ensuring wider access to our services and supplies,â€ said MD Mark Roberts. 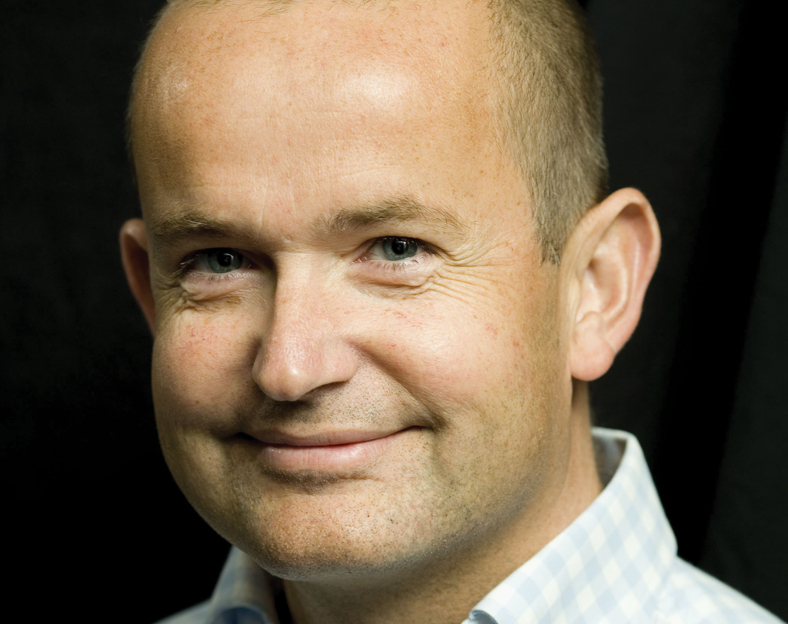 Rob Foulston has stepped down from the lead role at the Retail Motor Industry Federation. 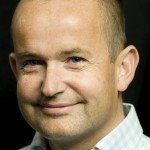 He joined the trade association in 2009 from training company ReMIT, where he also continued as chief executive. â€œHaving achieved the objective I was given of putting the RMI back into profit, I am now stepping down as chief executive to pursue my other business interests, particularly ReMIT,â€ he said. â€œThe RMI 2010 results are excellent: sales are up, membership is up, costs are down and strong foundations have been laid for the future. “If these foundations continue to be built upon, together with the new initiatives that have been put in place, the Federation will continue to thrive. A new management structure and strategy for the Federation is under development. In the interim, Sue Robinson, head of the franchised division, Stuart James, head of the garage division and finance director Kevin Waterman will take responsibility for running the RMI. 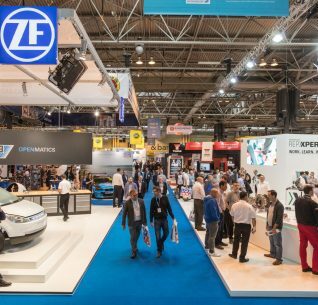 Dayco has moved to â€œrubbishâ€ claims that its relationship with UK distributor Universal Automotive is in jeopardy. In a statement issued this afternoon, the company called the rumours â€œuncharitableâ€. It also confirmed Universal as its primary distributor. The rumours began circulating after Dayco reorganised its UK operation and formed an autonomous UK subsidiary. 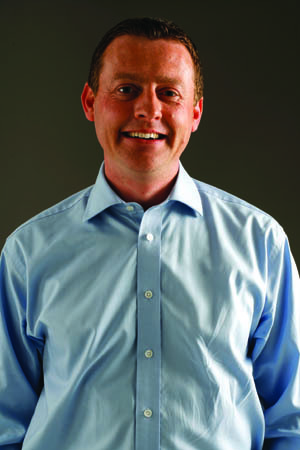 Former Universal man Callum Goodland then left the company to lead Dayco Aftermarket UK. He is joined by technical manager Andy Walters at Daycoâ€™s HQ in Basildon, Essex. Dayco Europeâ€™s regional sales manager, Gianluigi De Dea, will also provide support. 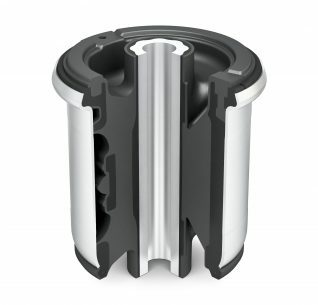 â€œDayco is a leading OE parts manufacturer and should be represented by a leading distributor. 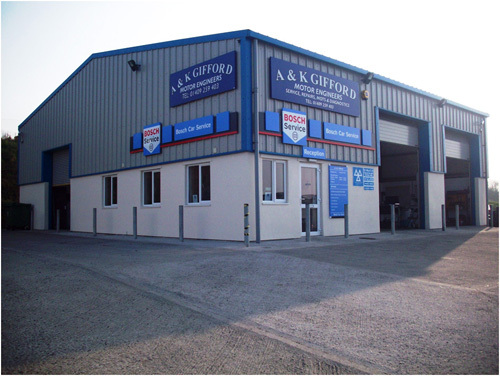 Universal Automotive is just such an organisation and we are pleased to quell any rumours that suggest that our longstanding business relationship is under threat,â€ said Goodland. 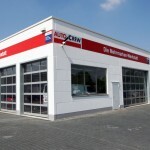 Bosch and Euro Car Parts have joined forces with the RAC to deliver their new Autocrew Garage network. The RAC will direct work on vehicles that cannot be repaired by the roadside â€“Â which amounts to at least 500,000 vehicles every year â€“Â to Autocrew member garages. RAC equipment manager Mark Johnson said: â€œWe need a network of garages that will produce the same level of service we provide to our customers. 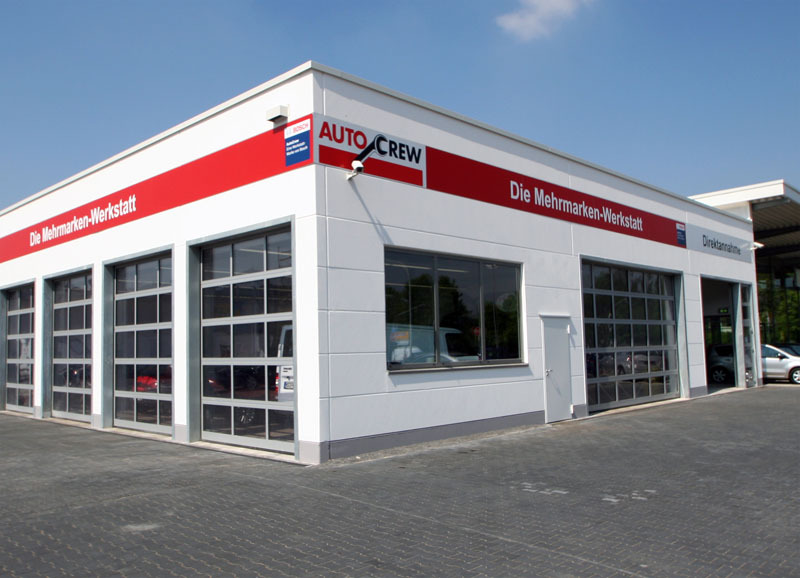 Bosch bought Autocrew from ZF Systems in 2009 and is now in the process of rolling it out across Europe, with the ultimate goal of making it a global presence. It hopes to sign up 750 independent garages in the UK within three years, depending on the quality of applicants. â€œWe have a lot to offer and weâ€™ve got a lot of experience in workshop concepts,â€ said Helen Watkins, Autocrewâ€™s concept manager. Garages that sign up to the scheme will agree to buy 30 percent of their parts through Euro Car Parts. 10 percent of their parts spend must also be with Bosch. Seven of the top 10 regional Golden Garages winners are independent repair businesses, according to competition organiser Motor Codes. The list includes CAT Garage of the Year 2011 ABP Motorsport and Award finalist Anglo Continental Cars in Milton Keynes. The garages were picked out by motorists prepared to share the secret of where they receive the best service. Voting has now closed â€“ and the top 10 now face a grilling from an expert judging panel, including CATâ€™s editor, Emma Butcher. The RAC will also conduct an independent assessment of the businesses before the overall Golden Garage is announced in April. Motor Codes boss Chris Mason said: â€œFighting back against the negative image often unfairly associated with garages, Golden Garages is there to champion examples of good service. The UK’s top 10 garages will each receive Â£200 of experience vouchers from Unipart, Â£650 of Snap-On Tools vouchers, a yearâ€™s free subscription to Motor Codes and credit to spend on Motor Codes marketing materials. The Golden Garage will also receive Â£2250 of Snap-On Tools vouchers, three yearsâ€™ free subscription to Motor Codes and additional credit to spend in the Motor Codes shop. Unipart Group is back on form after doubling profits in 2010. Pre-tax earnings grew from Â£4.9 million in 2009 to Â£9.5 million from a turnover of Â£1.13 billion. During the year the Groupâ€™s operations generated Â£8.9m in cash of which Â£7.0m was reinvested as capital investment. The results reflect good performances and growth across most of the Groupâ€™s businesses together with some significant new business wins. Commenting on the results, chief John Neill said The Unipart Way â€“ the companyâ€™s people and efficiency philosophy â€“ had played a key part in achieving the growth. The Groupâ€™s markets span a wide range of sectors including automotive, technology, retail, rail, defence, health, utilities, leisure, marine and manufacturing. Its technology logistics business has enjoyed a particularly successful 12 months, wining a major contract with Virgin Mobile; opening a new dedicated repair centre for BSkyB; and developing its partnership with Vodafone. Similarly, despite continuing economic pressure in the consumer logistics sector, Homebase has extended its partnership with Unipart Logistics for a ground-breaking 12 years. In its manufacturing operations, Unipart reports a rapid increase in volumes during 2010, exceeding performance from before the economic recession. This, it said, was driven in part by VMs returning to production to meet consumer demand and by new model introductions. 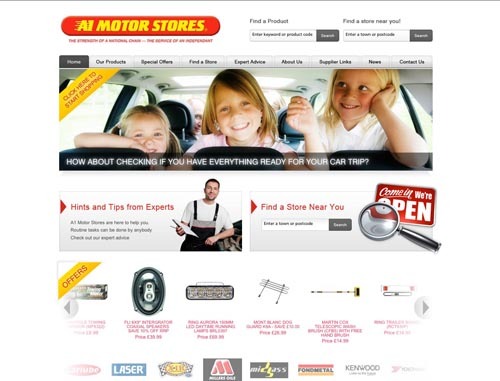 A1 Motor Stores has revamped its consumer facing website and created a new members-only intranet portal. 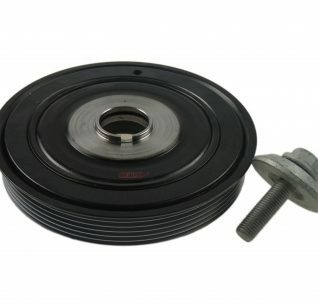 New sections on www.a1motorstores.co.uk include hints and tips from experts as well as DIY guide produced in collaboration with Haynes manuals. Users can search for their local A1 store, see products on special offer and get gift ideas. Importantly for A1â€™s 189 members, sales made online are channeled to their individual ecommerce sites. A1 chief Derrick Lawton said the new online offering was the result of heavy investment.